Do You Suffer From RBF Syndrome? **Secret Service Summit discounted hotel rate ends 8/29. Book now. Is RBF Really a Thing? Whether you call it RBF or a serious face, it gives people a false perception of what our mood is. As science has long proved, people make judgments based on facial cues. Studies have found that people are less likely to find friendly looking faces guilty of crimes; people who look “happy” are generally deemed more trustworthy, too. Many times it is good, happy employees guilty of RBF, however they are just not aware of the crime they are committing. I recently had my employees photographed in action, when interacting with a Customer, face-to-face, over the phone, or through email (yes, smiles can be heard over the phone and read in emails). I was shocked at the wide variety of facial expressions I saw. One thing was consistent, the team members who had smiles always had smiles, the ones who didn’t usually never did. 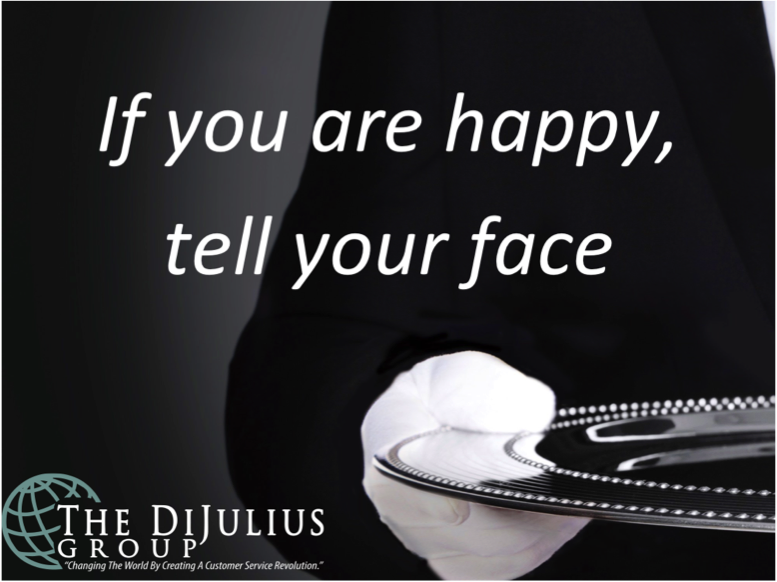 The important thing to understand is, many of the employees who rarely smiled while interacting with Customers, demonstrating RBF, are just as nice if not nicer than the ones who consistently smiled during Customer interactions. However, that is not necessarily the perception the Customer or co-worker is having. When I showed my employees their RBF photos (i.e. serious, focused faces), they were horrified. They had no idea that is how they looked when they were dealing with Customers. It was something each of them wanted to change going forward. Not particularly a fan of the term RBF, Buzzfeed created a list of 17 more accurate names for RBF. In a few short years, Sheldon Harris rose from a front-line employee at Costco to being responsible for 350 employees and $160M in annual sales, overseeing operations in Alaska. Sheldon also led diverse projects including spearheading Costco’s entry into the Russian market, and launching a new athletic club subsidiary, SportsNation. From there, as President, he took a virtually unknown Cold Stone Creamery and turned 1400 stores operating domestically and internationally into the 11th fastest-growing franchise nationally. Sheldon knows how to make companies grow — by making leaders grow. 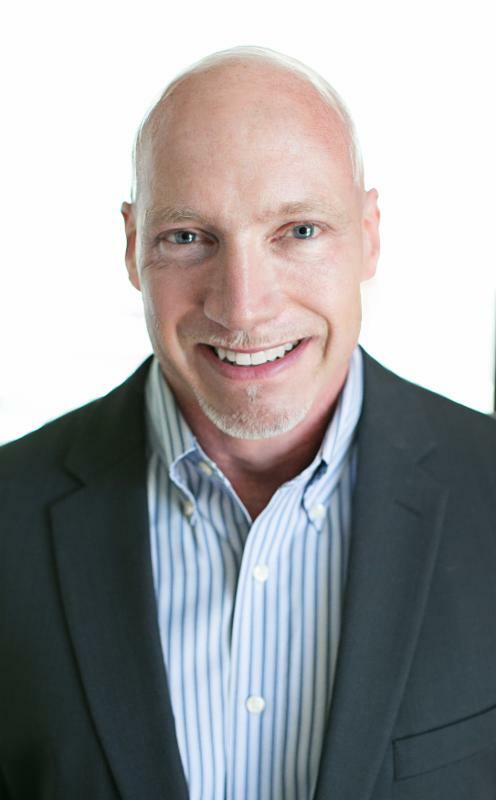 Today, Sheldon is a Partner with CEO Coaching International where he coaches and leads entrepreneurs and executives in bringing out the best in their teams and organizations to achieve better results and greater success. This includes diverse industries and business models — consumer retail, e-commerce, business-to-business sales, franchising, manufacturing and distribution, consumer lending, oil and gas, education, and executive recruiting. Sheldon was last year’s #1 rated breakout speaker and our attendees asked for more. So we brought him back this year to be a main stage speaker. 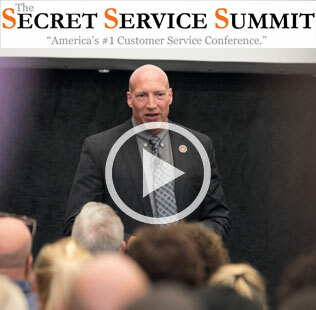 The DiJulius Group is thrilled to have Sheldon Harris presenting again at this year’s Secret Service Summit September 29th – 30th.